Other than Jesus, John the Baptist might be the most scandalous figure of the New Testament. With the anointing of God, John set up camp in the Judean wilderness, preaching to any who would listen. His message? Repent, for the kingdom of heaven has come near" (Matt. 3:2). Here was a guy eating bugs and hanging out in the bush telling people the long-awaited Messiah had come. But the real scandal centered around one thing: his baptism. So when you couple this Talmudic instruction for proselytes with the fact that John commanded that the Jews repent, The scope of John’s scandal becomes more apparent. From the perspective of the Pharisees, this sort of baptism was unnecessary. The Jews were already God’s people, descended from Jacob. They belonged to the covenant of Abraham. They had the law of Moses, written by the finger of God himself! Why should they submit themselves to this desert hippy dunking people in the Jordan? See what he’s saying here? John was trying to prepare them for the Messiah, who was going to turn their religion on its head. Jesus did not come to abolish the Law, but to fulfill it. And, in doing so, Jesus would establish a New Covenant signified, of course, by baptism. No longer could one inherit the covenant as did the Jews. Simply descending from Abraham wasn’t enough to belong to God. 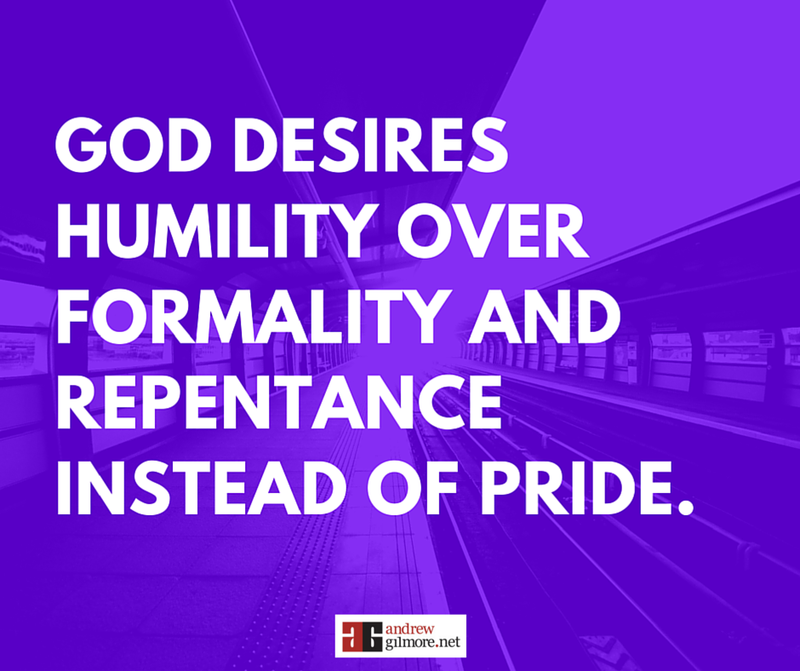 The only way to obtain right standing with God was through repentance. That John the Baptist would make such a claim was not only scandalous to the religious folk, but also insulting. The Pharisees, after all, took it upon themselves to interpret the Law. In their minds, they had everything figured out. But if John’s baptism was so scandalous, why did the masses flock to the wilderness to submit themselves to immersion? They were desperate for a messiah, someone to free them from the bonds of Persia, Syria, Macedonia, Egypt, and Rome. They were tired of living as vassals. Even though they had rebuilt the temple, a couple of centuries had passed since they were truly independent. And even while independent they faced war at almost every turn. So when John proclaimed the coming Messiah, the masses were beyond ecstatic. 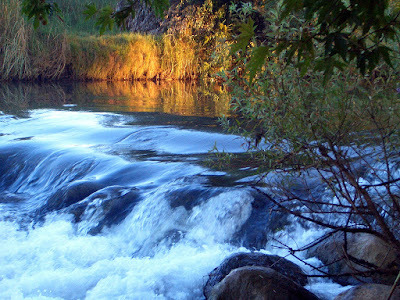 The Jews were thirsty for freedom and peace, and John’s baptismal waters slaked those desires. The recurring criticism of the Pharisees in the New Testament isn’t so much their theology, but rather their hearts. Submitting to John’s baptism would have required humility, something the teachers of the law did not possess. 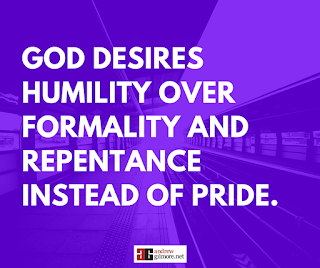 May this be a lesson to us all: God desires humility over formality and repentance instead of pride. 1. Although the Midrash was not complied until the around the year 200—obviously much later than the days of John, it is based upon the “Oral Torah” which the Jews claim has been faithfully passed down by mouth. See https://en.wikipedia.org/wiki/Oral_Torah for more.